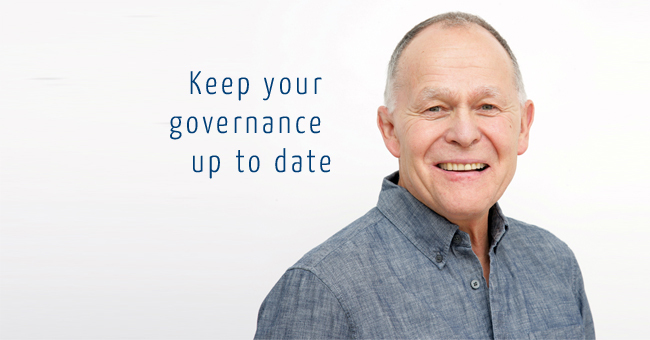 My charity governance consultancy can bring your charity’s governance to where it should be: a robust framework which under-pins and sustains your charity. Great governance is the key to effective delivery to your beneficiaries now and in the long term. Your charity may be struggling with internal unrest, disagreements between trustees, staff, members and volunteers. Your charity may have problems with its lease or be facing other property-related issues. I was first a charity trustee in the 1980s. Although no longer in practice, I have thirty years’ experience as a dispute resolution solicitor in which time I encountered a plethora of charity issues and involvements. I am also a member of the Charity Law Association. I have a thorough understanding of what best practice looks like for a charity’s governance and for its administration. I also provide charity governance training.